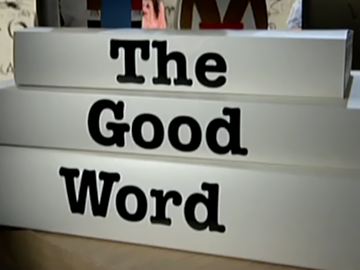 Under the Covers is a spin-off series from the TVNZ 7 book series The Good Word, compiling reporter Finlay Macdonald’s 10-minute pieces on great New Zealand books into a programme of their own. Each episode features three books and tells the story behind them with a mixture of interviews, readings and archive footage. Launched on 5 April 1976, this television series heralded a new age in Kiwi screen drama. Indie talents Roger Donaldson and Ian Mune based their tales of success and failure on New Zealand short stories, after managing to negotiate funding from various government sources. Then the pair took the series to Europe, proving there was strong overseas demand for Kiwi stories. 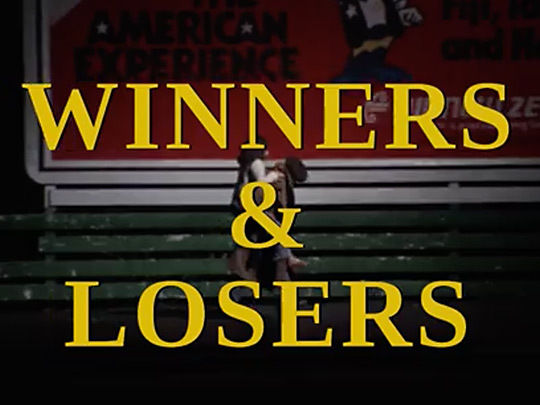 Winners & Losers became a perennial in local classrooms. In the backgrounders, Mune recalls the show's origins. There are also pieces on its place in local screen history, and its restoration in 2018. 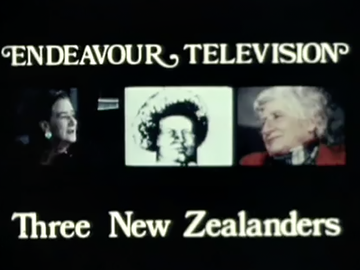 Presented by Alison Parr, this 1997 TVNZ arts series focused on New Zealand literature and writers; it featured studio interviews with authors. The Write Stuff was made by Pinnacle Productions — Amanda Evans, Pamela Meekings-Stewart and Di Oliver-Zahl — who were also behind contemporary arts series For Arts Sake. There were 26 30-minute episodes. Those interviewed included Emily Perkins, Bill Manhire, Sonja Davies, Barbara Else, Kate de Goldi, and Marilyn Duckworth. 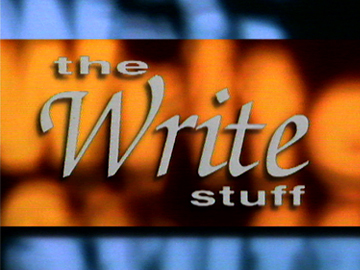 The Write Stuff screened on TV One. Award winning novelist Emily Perkins presents a series about “books and the people who love them”. The follow-up to her previous series The Book Show — and looking like it might be set in a graffitied bunker in Auckland’s Myers Park — it managed to be chatty without being frivolous, and to take itself seriously without being worthy. Regular features included a panel discussion about the book of the week, a visit to a book group, a guest talking about their favourite book and Finlay Macdonald highlighting a notable New Zealand book, in his ‘Under the Covers’ feature.